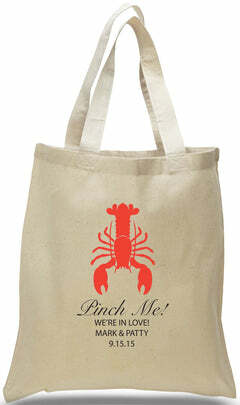 A little play on words never hurt anyone! 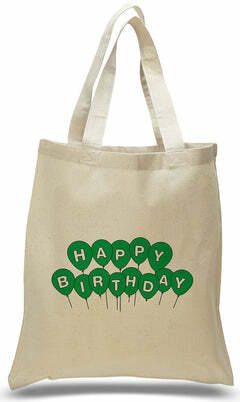 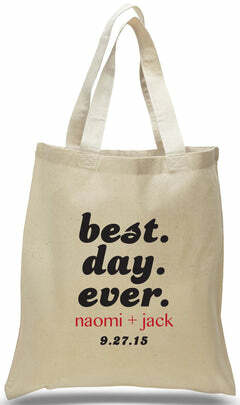 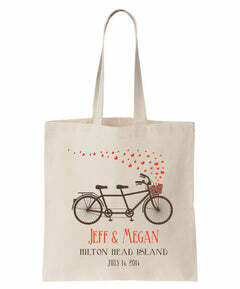 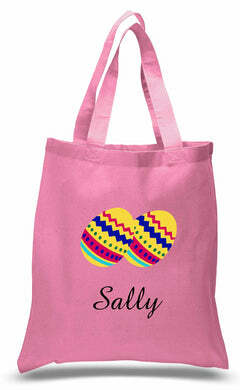 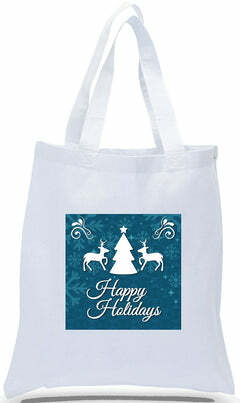 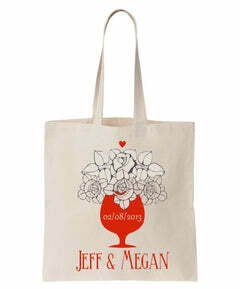 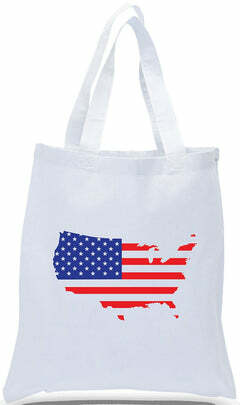 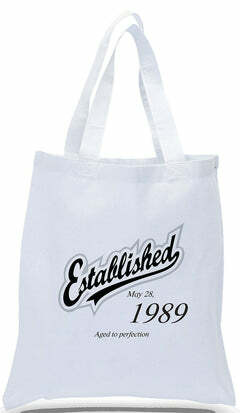 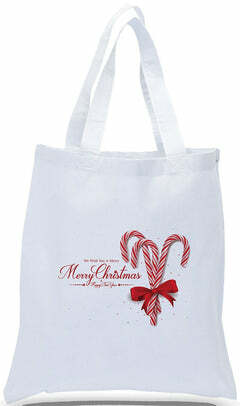 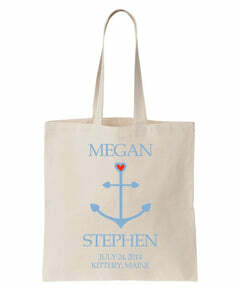 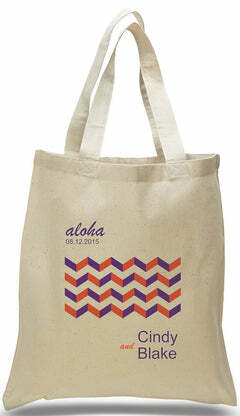 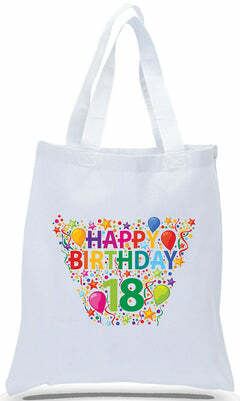 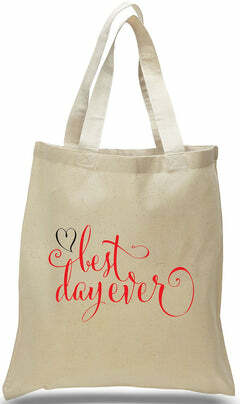 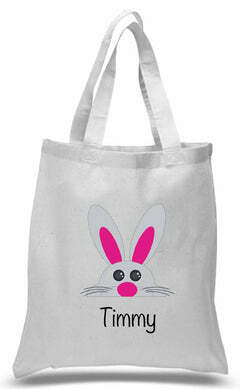 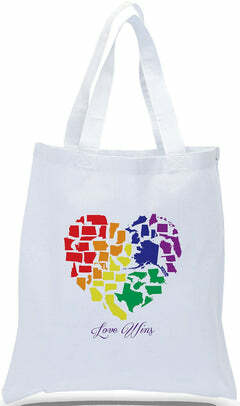 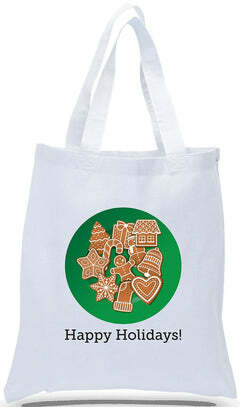 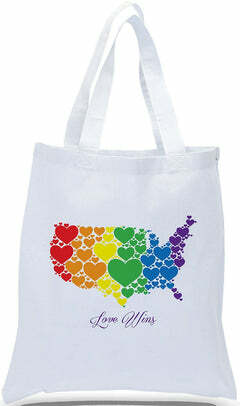 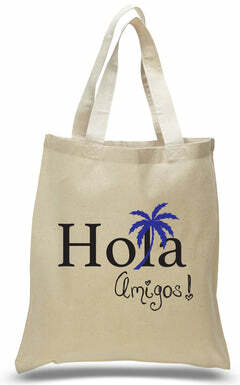 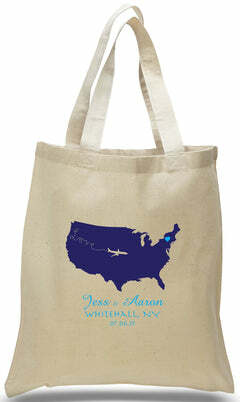 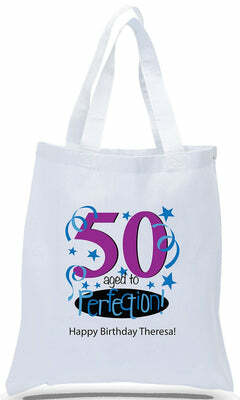 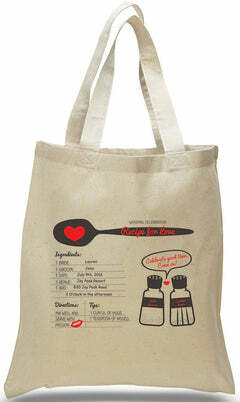 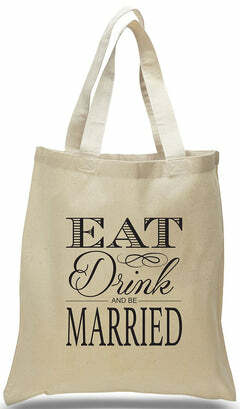 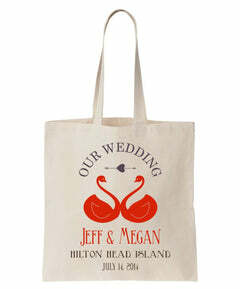 Add a bit of humor to your wedding favors with these personalized cotton canvas totes. 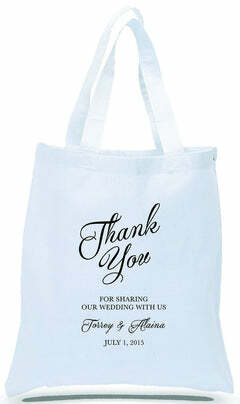 Reusable and lightweight, your guests will be happy to use these again and again, keeping the memories of your special day fresh in their minds. 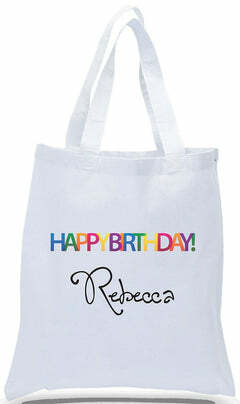 Imprint Area: 8"w x 10"